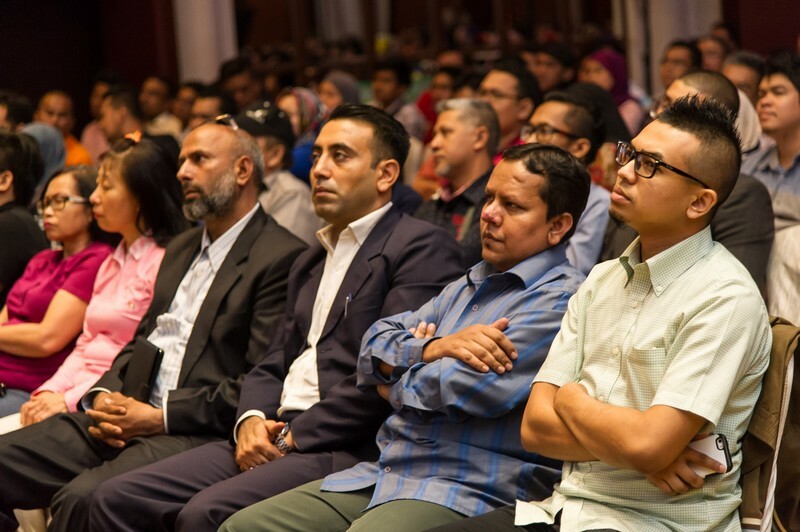 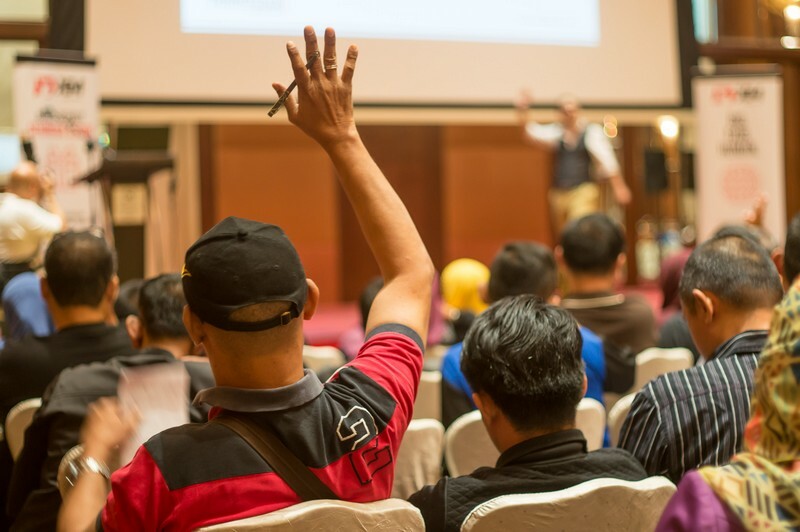 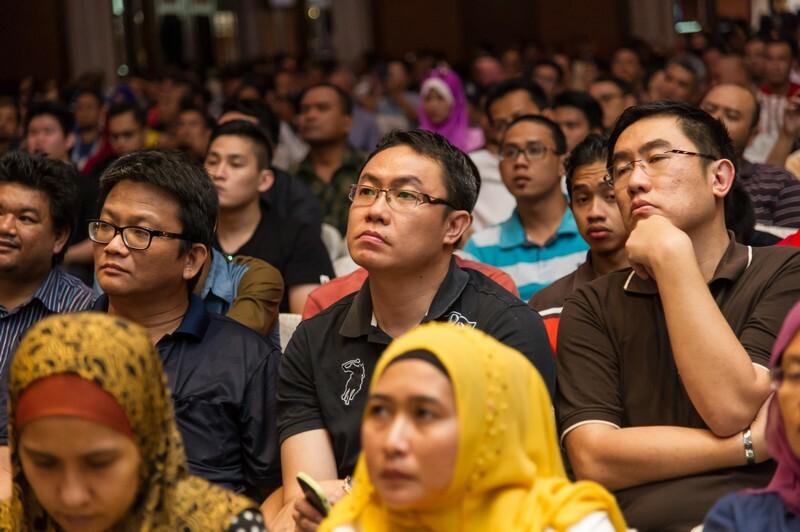 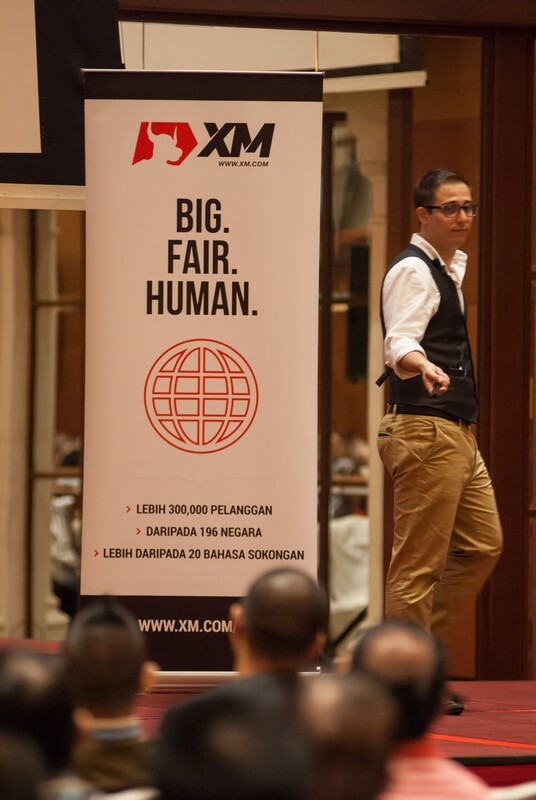 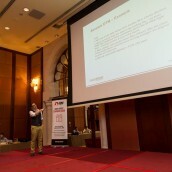 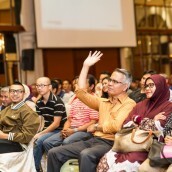 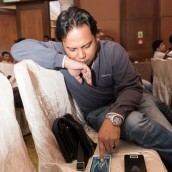 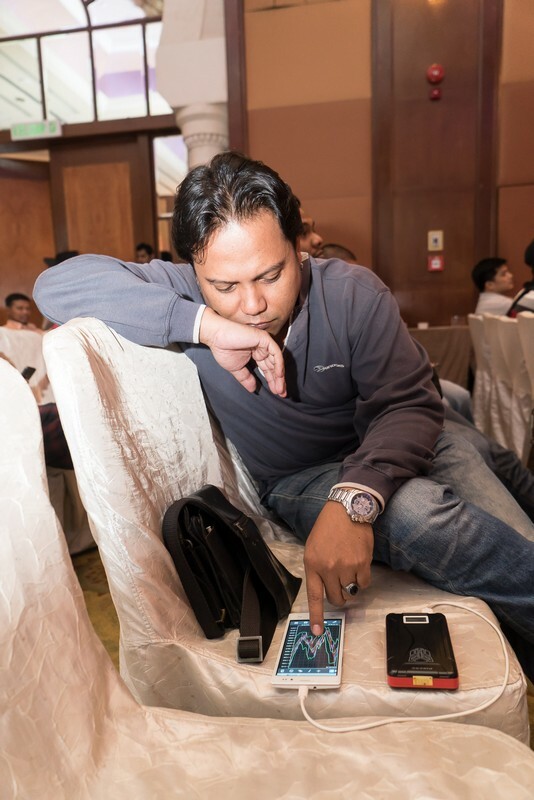 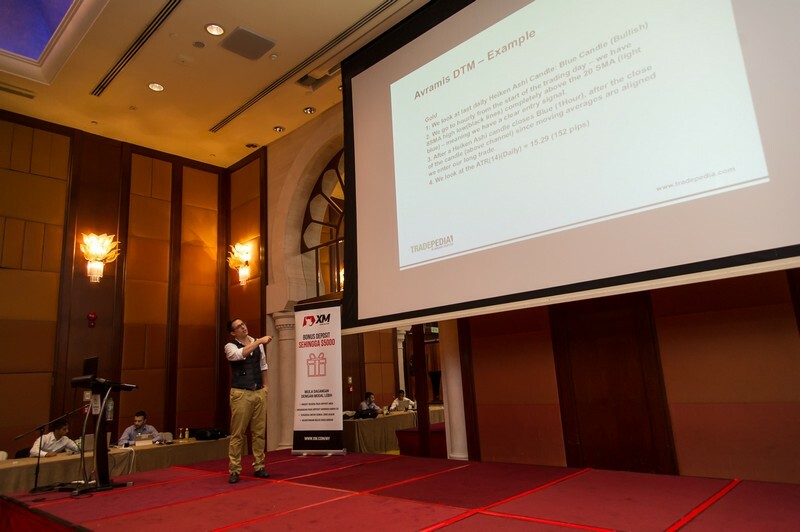 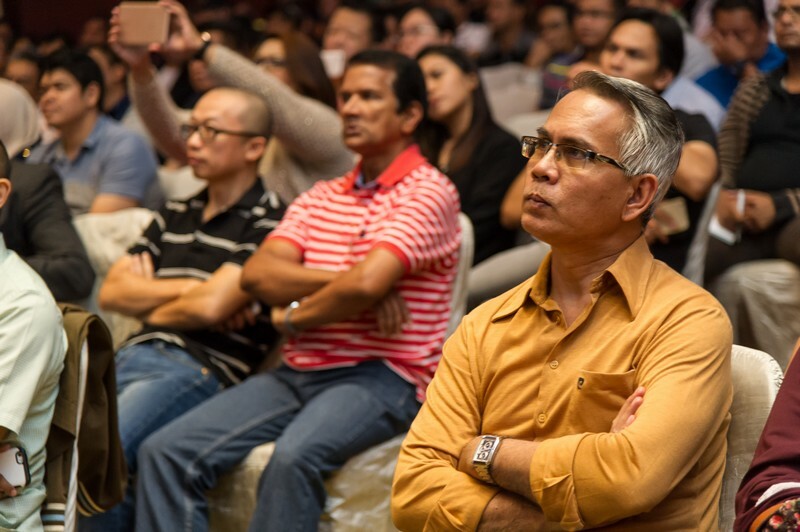 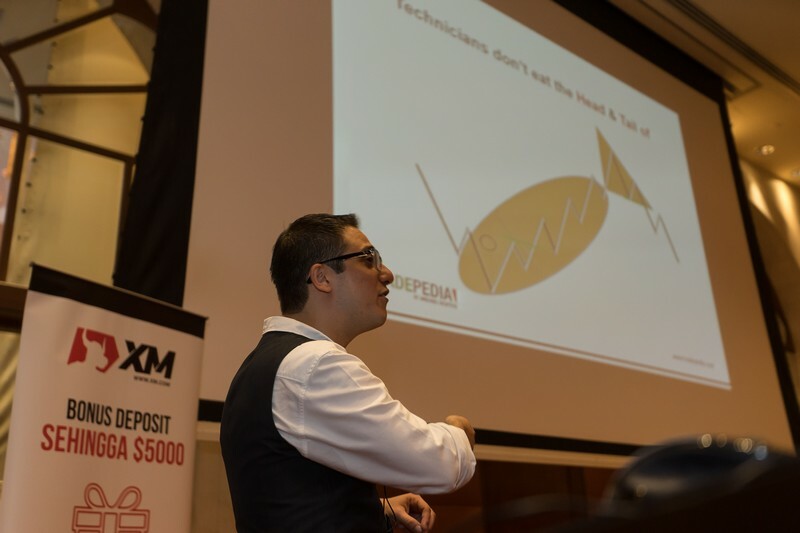 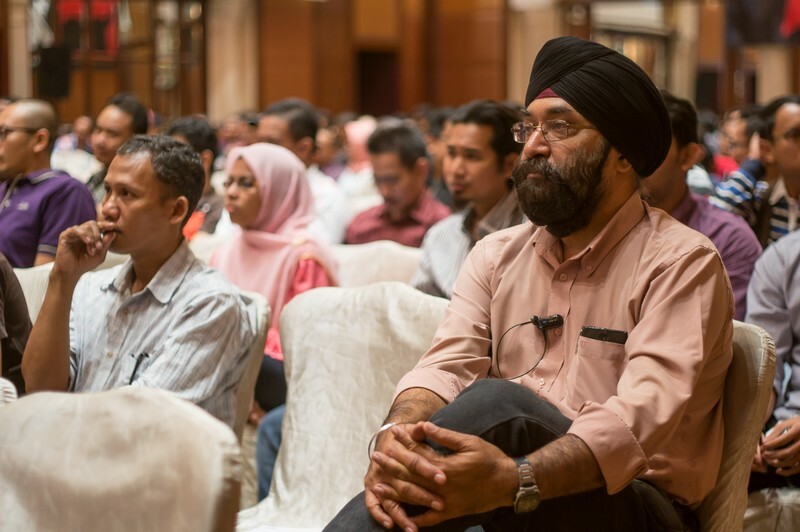 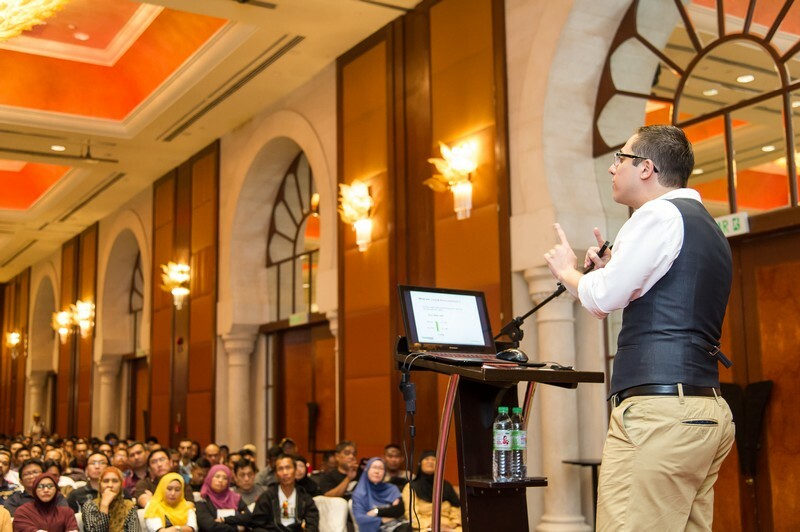 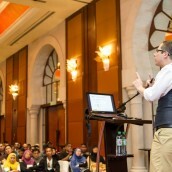 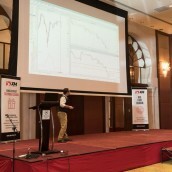 Over the weekend, on 23rd August, XM held a free seminar at the Sheraton Imperial Kuala Lumpur Hotel, Malaysia, lead by Tradepedia’s very own Marios Pashardes. 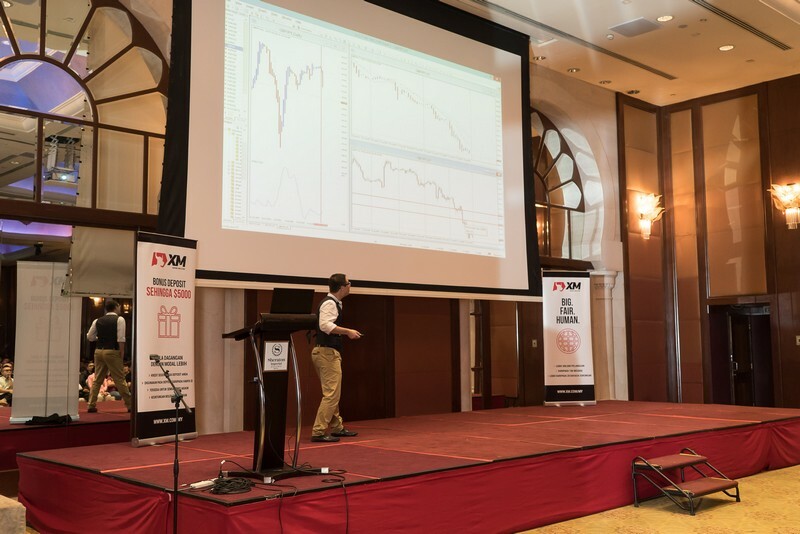 Seminar participants received a full day of training geared towards how traders can learn to analyze the market in multiple time frames. 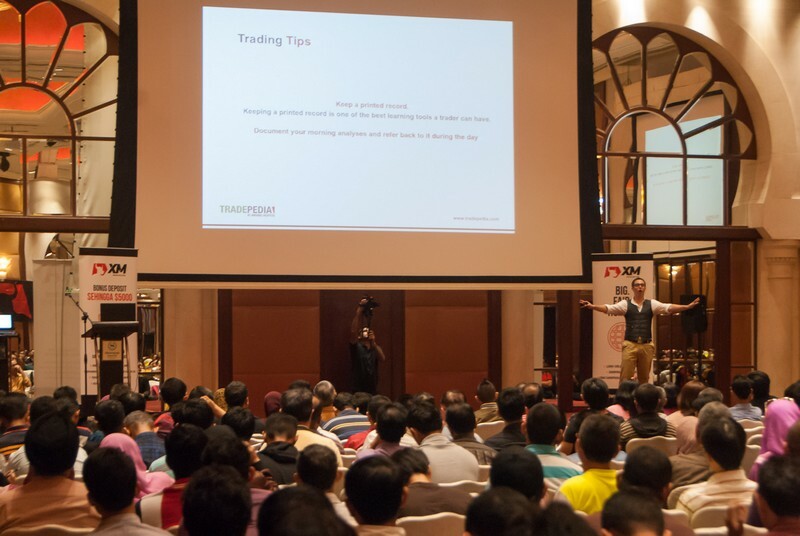 Tradepedia’s Alpha and Beta workshops were both used in order to guide traders how to use indicators and multiple time frames to predict the direction of the market. 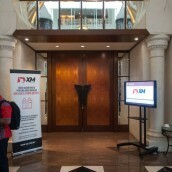 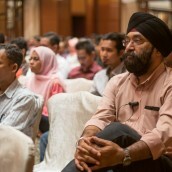 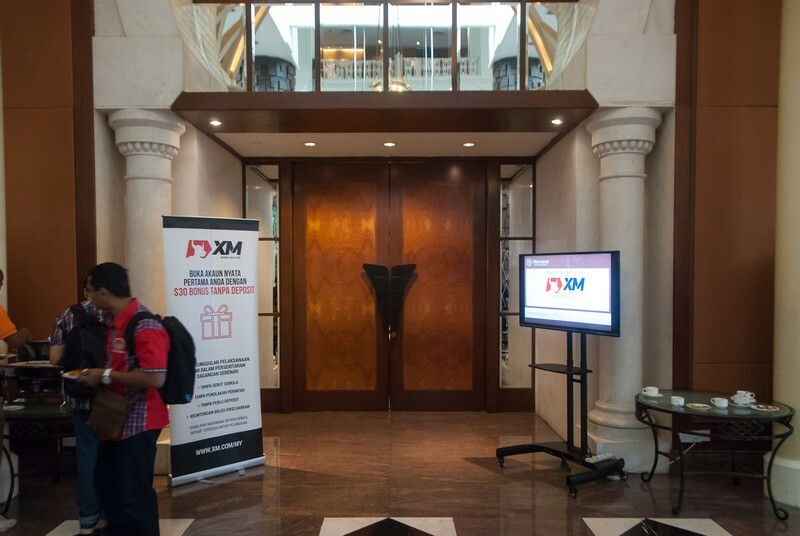 The seminar was once again a great success for XM, and we could not have expected a better turnout. 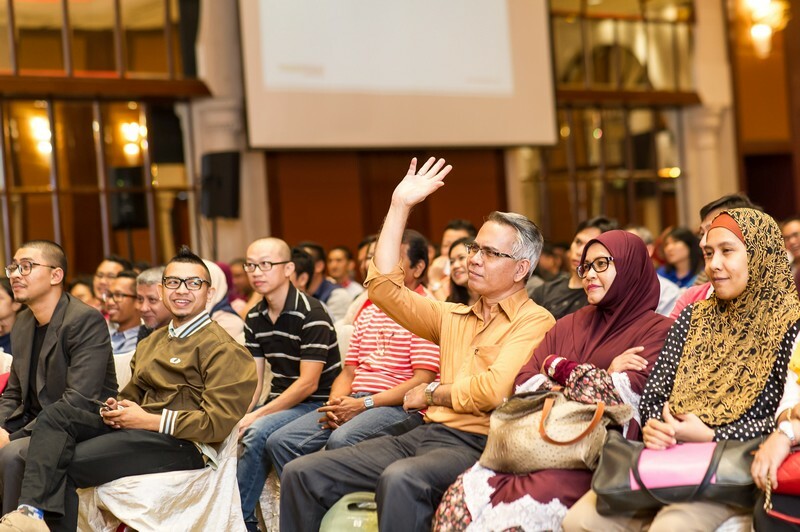 We were thrilled to meet so many existing and new clients, talk to them in person and answer their questions after the seminar had ended. 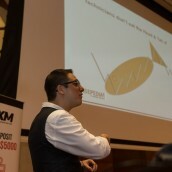 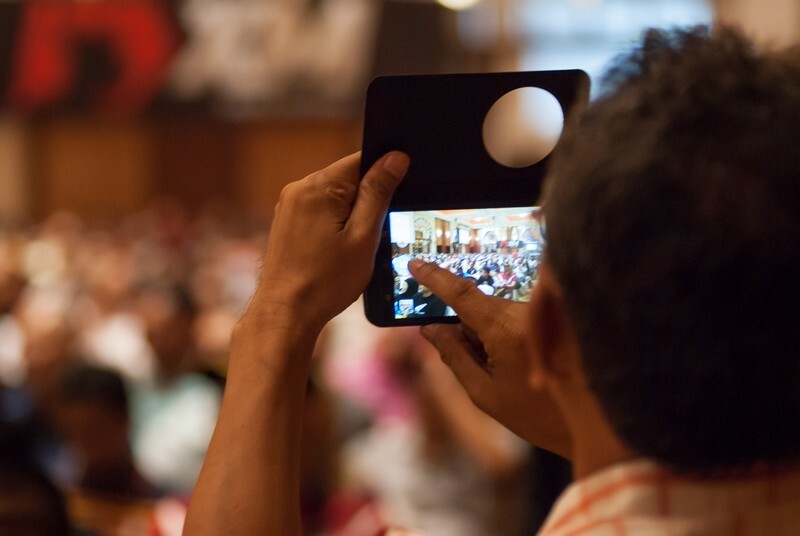 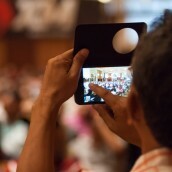 The seminar in action can be viewed on the photos below.